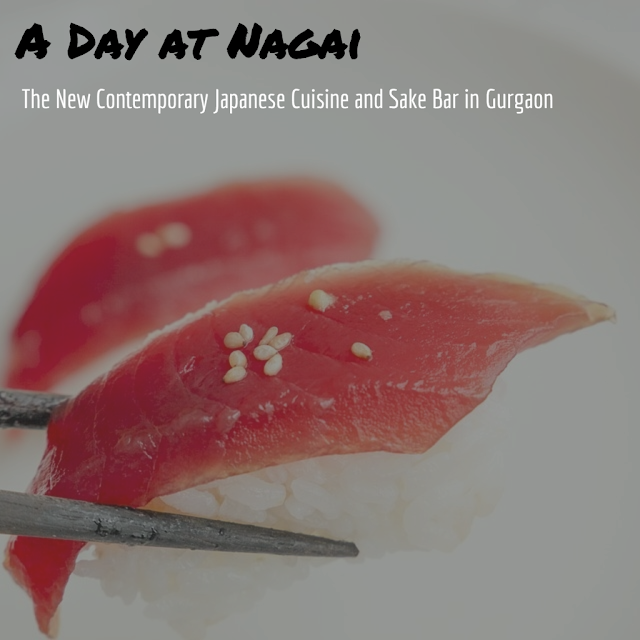 In this blog post, I take you to Nagai - a new fine-dining property in Gurgaon that specializes in contemporary Japanese cuisine and Sake bar. 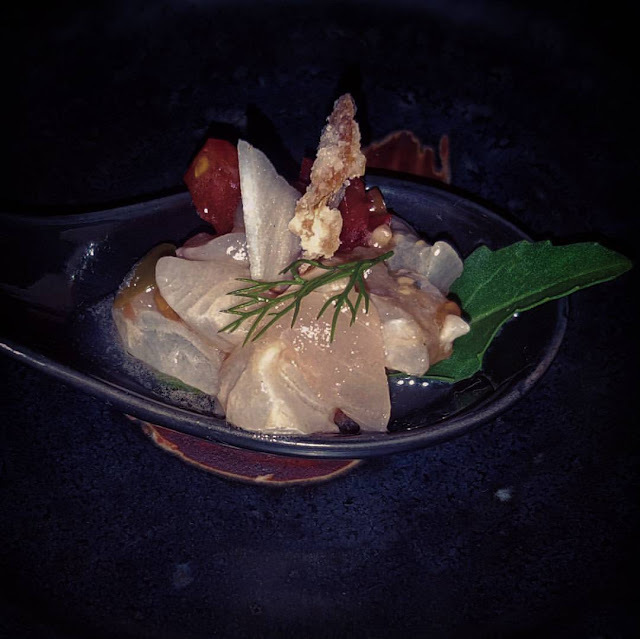 Nagai is the brainchild of three young adventurers - Melchoir Arnold, Eleonora Carapellotti, and Chef Reina Nagai - who combine their passion for traveling, learning, and food to create an awe-inspiring experience for patrons. 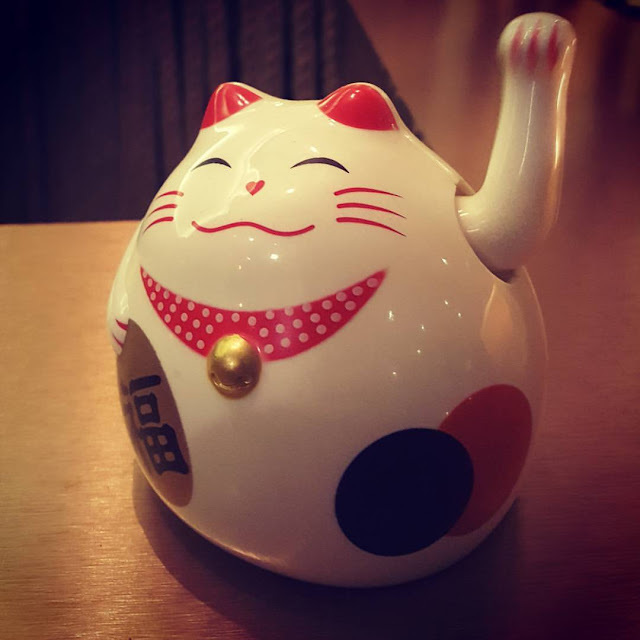 The new restaurant, which was operational from January 10 earlier this year, is hailed for its signature Japanese dishes with Thai, Mexican, and Mediterranean influences. 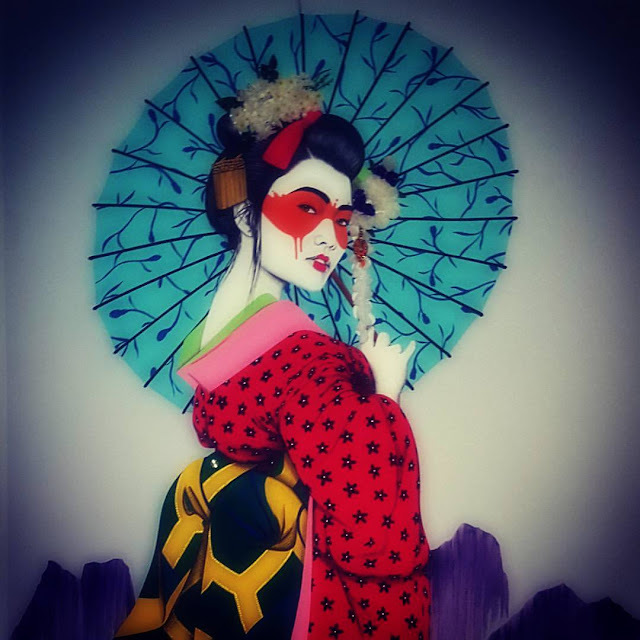 Credits for the innovative fusion food goes to Chef Reina who has designed a truly extensive menu comprising international and Japanese dishes. Whether you are a sushi lover or a connoisseur of exquisitely fashioned food, Nagai has everything to titillate the most discerning palates. 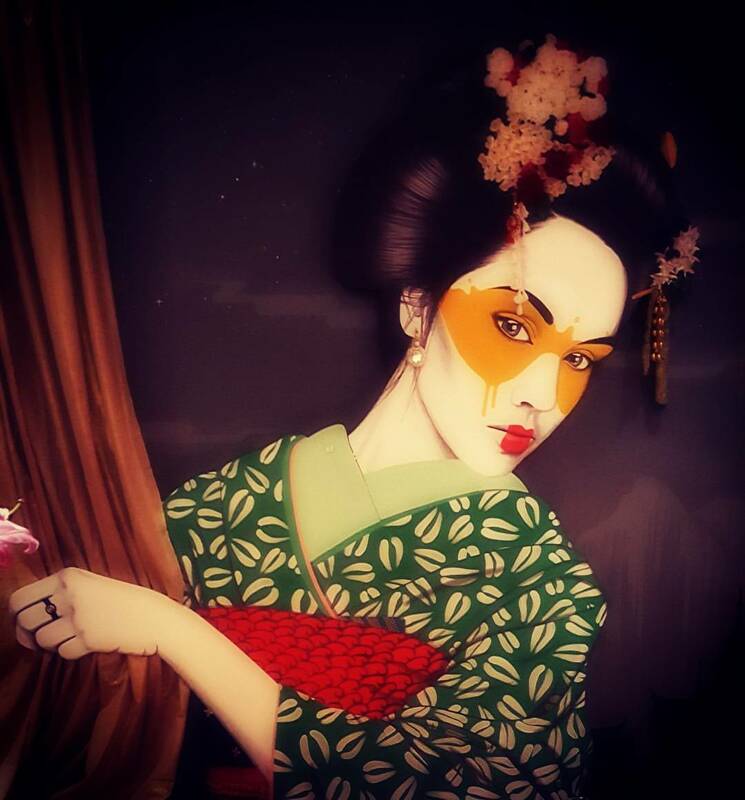 For the uninitiated, Chef Reina who originally hails from Japan has been working with Eleonora for over 12 years. 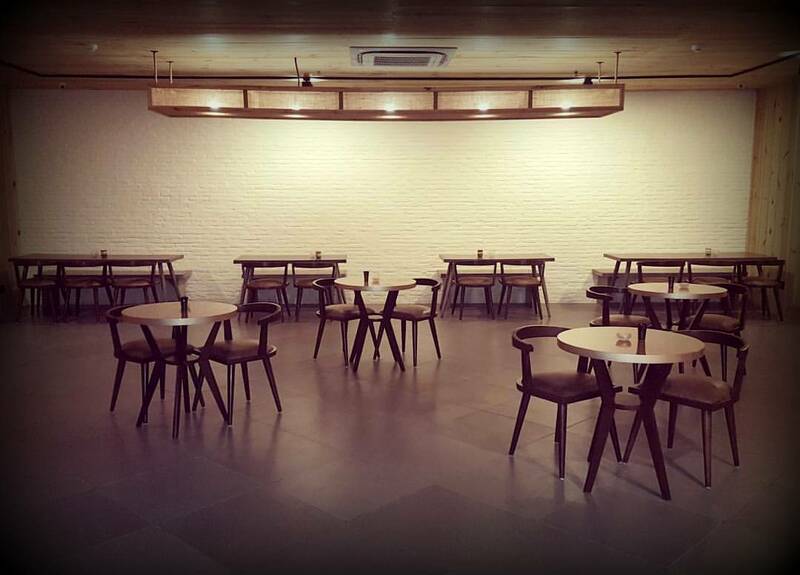 Nagai Gurgaon is Eleonora's fifth restaurant as an owner, after opening up one in Koh Phangan, two in Rome, and one in Ibiza. Melchior is a French-American who grew up in Ibiza, Goa, and San Francisco - places where the mix of international people and influences is phenomenal. Over the years, the team has received several offers to open Nagai in different parts of the world, including Miami, Tulum, Mexico, Punta del Este, Uruguay, Tel Aviv, Israel, Switzerland, Goa, and Delhi. Eleonora and Melchior settled in for Gurgaon owing to its vibrant food culture. In any case, the opportunity to team up with young local talent and share the secrets of the Nagai cuisine and concept was fascinating! Nagai* is Japanese for 'longevity'. True to its name, the restaurant succeeds in creating a long-lasting impact by offering an impeccable ambiance and distinctive menu. 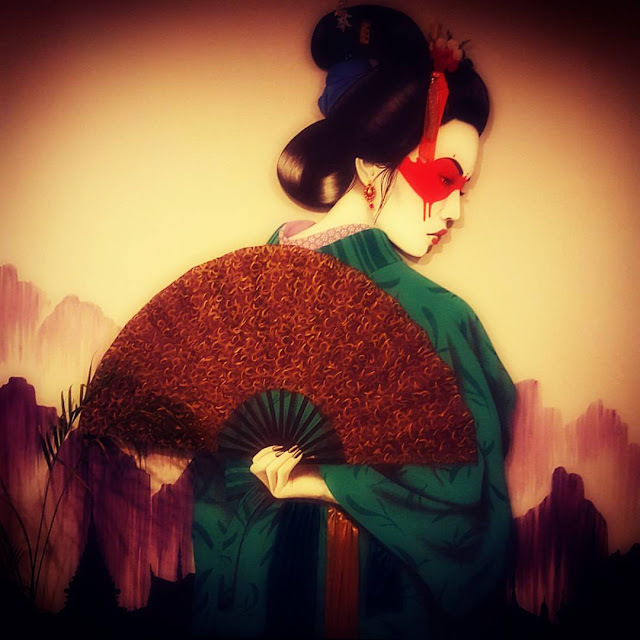 The decor has been done by FinDAC, a non-conformist urban/stencil artist with influences ranging from graphic novels to Francis Bacon/Aubrey Beardsley. Founder/originator of Urban Aesthetics, Findac is the artist behind the breathtaking installation art at Nagai. If you're fond of good music, Resident DJ Vinsen will play the best of Deep, Progressive, and Future House. 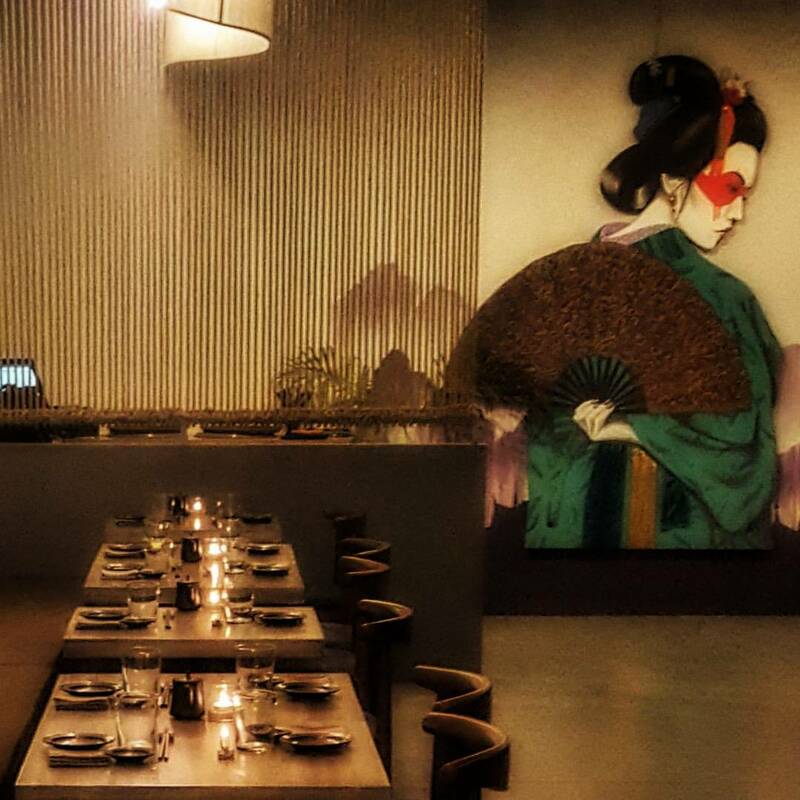 At Nagai, he brings the sister vibe from Ibiza which pairs perfectly with your Sake cocktails! Coming to the menu, from delicately handcrafted gourmet sushi to juicy crispy karaage chicken, from tuna tataki in black sesame to Alaskan Gindara in miso, the food at Nagai is absolutely topnotch made from the choicest organic ingredients. Starters: Whitefish tartar with capers and tomatoes, garnished with coconut and fried lotus root. This dish is the perfect start to your epicurean journey at Nagai. Exquisitely fashioned fusion food with strong Japanese elements of freshness and presentation. 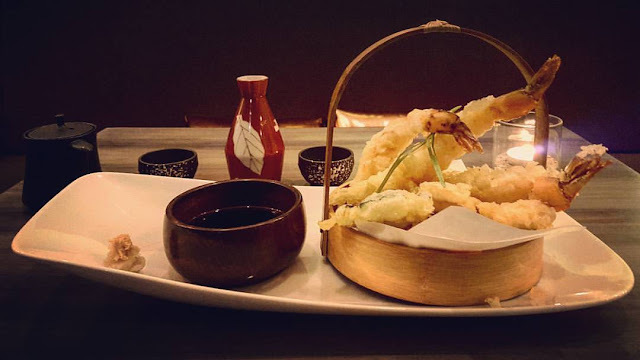 Tempura: The Mixed Tempura is literally to die for! Served with dashi sauce, grated ginger and daikon, this dish contains prawns, carrots, zucchini, sweet potatoes, and mushroom. Assorted Platters: A must have at Nagai, the platter contains a unique mix of Sashimis (including Salmon and Tuna Sashimis), Nagai Signature Rolls (including my favorites Dragon and Crispy Salmon Rolls), and Nigiris* (including Inari Veg Special, Red Snapper, Salmon, and Tuna Nigiris). Fish and Meat: The Karaage Crispy Chicken and Nagai Black Cod from Alaska are my personal recommendations in this category. Mixing a global tribe, sharing cultures, languages, and food has been second nature to Team Nagai ... and now, you can experience it too firsthand. Japanese food, as we all know, is as much about the preparation as it is about the presentation! A great deal of thought goes into each and every dish. 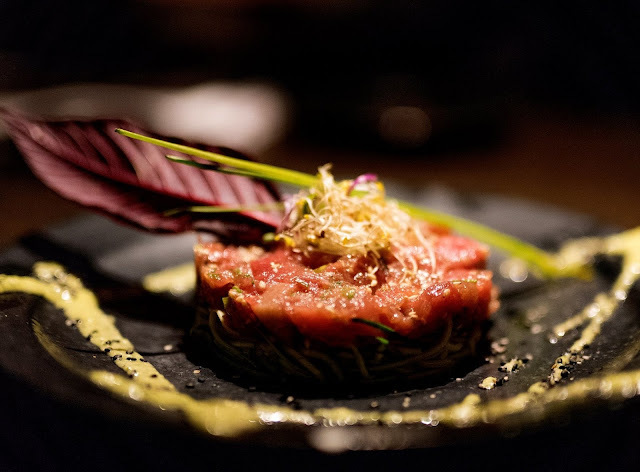 Japanese chefs are known to carefully select ingredients that are in their prime with flavors, representing a specific season ... so come, celebrate the classic Indian summer at Nagai!